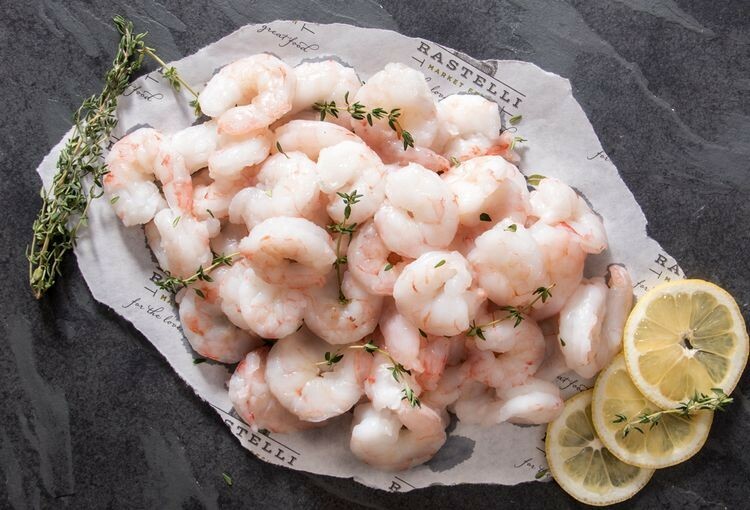 Prized for their vibrant pink color and sweet, succulent meat, our all-natural Key West Pink Shrimp are wild caught in the clear waters of Key West. Peeled, deveined and ready to transform your favorite dishes! Great for holiday or casual dinner plates! Keep frozen until ready to prepare. Defrost under refrigeration until fully thawed. 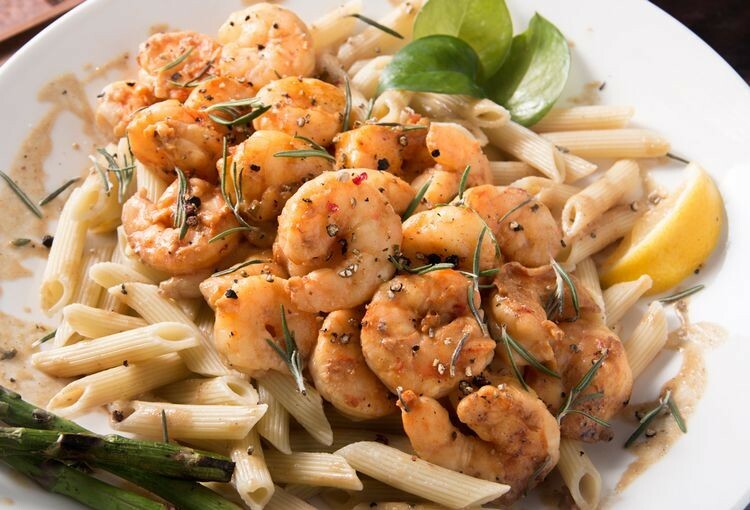 Pan Saute': Add 1 tablespoon oil or clarified butter to preheated saute' pan at medium high heat. Add desired amount of shrimp as to not overload pan and cook for 5-8 minutes tossing repeatedly and quickly to ensure shrimp cook evenly. Remove when shrimp turn red and opaque in color.